World class centerfire shooters, military and Law Enforcement officials use the match rifle and handgun cartridges. 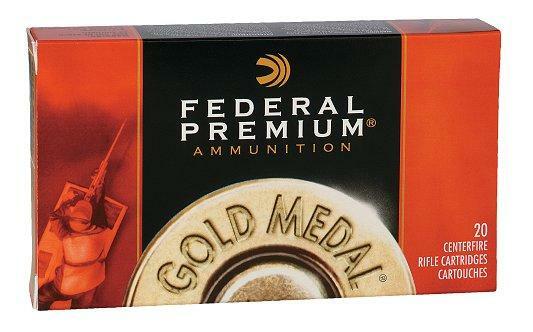 Gold medal centerfire rifle and handgun cartridges are legendary for extreme accuracy and has become the choice of competition shooters and law enforcement sharpshooters alike. The aerodynamic design of the Sierra matchking bullet helps overcome wind resistance, resulting in flatter trajectory, consistent accuracy and higher retained energy. The handgun calibers come with full metal jackets or full metal jacket simi-wadcutters.